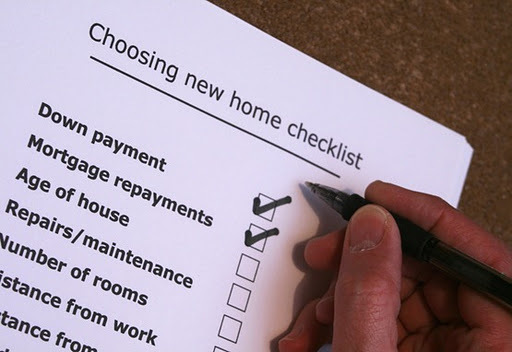 Buy a house at first time can become difficult task for most people. They don’t have experience to do and decide. It’s very easy for most people to fall in love at first time when they look at beautiful house and they wish to own it. They think it’s good for them. But actually, buy a house is serious decision. It will spend big money, more than that it will influence comfort and happiness our family. 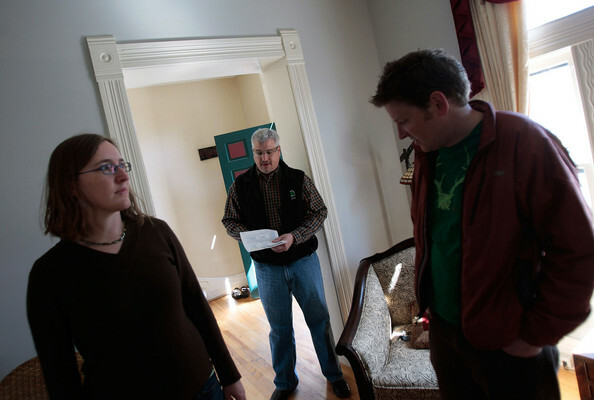 So, we must find useful information about completely what to look for when buying a house. It can be such as guidance or checklist to do. Don’t follow emotion to choose a house, until we do investigate them one by one correctly. First step of what to look for when buying a house guidance is inspecting this house. Check everything inside and outside this house. How condition this house. Don’t believe with all seller say. Of course they say everything fine because they want this house is sold fast. Don’t believe until we do due diligence by our self. Second step is investigate and visit this house few times. More times are better to look for potential problem that maybe will come. As soon as possible we find this problem, it’s better. Don’t take a risk. Just leave it, except we are sure to handle this problem. Maybe it can be used to bid price to seller. Third step of what to look for when buying a house is continuation from second step. View this house many times a week in different day randomly. Please be patient. Don’t be hurry to decide to buy. Ignore seller request if they ask down payment. Don’t pay until we are sure with our decision. View many times will make us know better the real condition of this house. Fourth step is check structure. This is vital element on a house. It’s such as skeleton on human body. Strong or weak house construction is influenced by structure. Look at the wall, maybe there are some cracks there. Fifth step is checking moisture condition. A house in risk position if built on place with high moisture condition. It can make wall damp. Sixth step is looking around area around this house. Will we like with this environment? Will we like living in this community? Seventh step is investigating this street condition on busy time. It’s important, because every day we will through this street to go to office, take kids to school, go to store and so on. Too busy street will not god. It produces so many pollution. Eight step is finding a good mortgage. If necessary call good advisor or inspector to help us finding the best house for our family. Need more great design ideas on 8 Useful Tips Before Buying A House? See our full gallery!